 Crouch Insurance Service has been proudly serving families and businesses across Virginia for more than 40 years! With decades of experience in our industry, we can help you with all of your insurance needs. From homeowners insurance to professional liability coverage, Crouch Insurance Service offers all the insurance protection you need. However, there are several things that set us apart from the competition. First, we aren’t just an insurance agency; we’re a small business advocate. From an initial risk assessment to ongoing support throughout the claims process, we help ensure our clients’ financial protection. The success of your business matters to us, and that is evident in the first-rate customer service you receive when working with our agency. With that in mind, we also understand that the Affordable Care Act (ACA) has added a level of complexity to health care. Many small businesses don’t have the capacity to stay abreast of the compliance and regulation changes that impact them. Unfortunately, the penalties that can result from non-compliance add up quickly and can seriously affect your company’s bottom line. Crouch Insurance Service stays up to date on ACA regulations so you don’t have to. We don’t just sell insurance policies; we are advisors and consultants. Additionally, we specialize in bonds. Though other insurance agencies may provide some bonding solutions as a secondary service, Crouch Insurance Service has been a reputable bonding agent for decades. Whether you are in need of court, commercial, or contract bonds, we can help. We work with a variety of surety bond companies to find you the right bond at a reasonable price.